We can never underestimate the importance of baby teeth. Healthy baby teeth enable proper chewing, proper speech development and they maintain the space required for proper eruption of adult teeth. 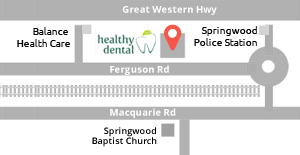 At healthy dental we are committed to ensuring your child receives the best level of care for their teeth. The general rule is six months after eruption of the first tooth which often means first visit by their first birthday. “Prevention is better than cure” and taking your child to the dentist at a young age is the best way to prevent problems early on. 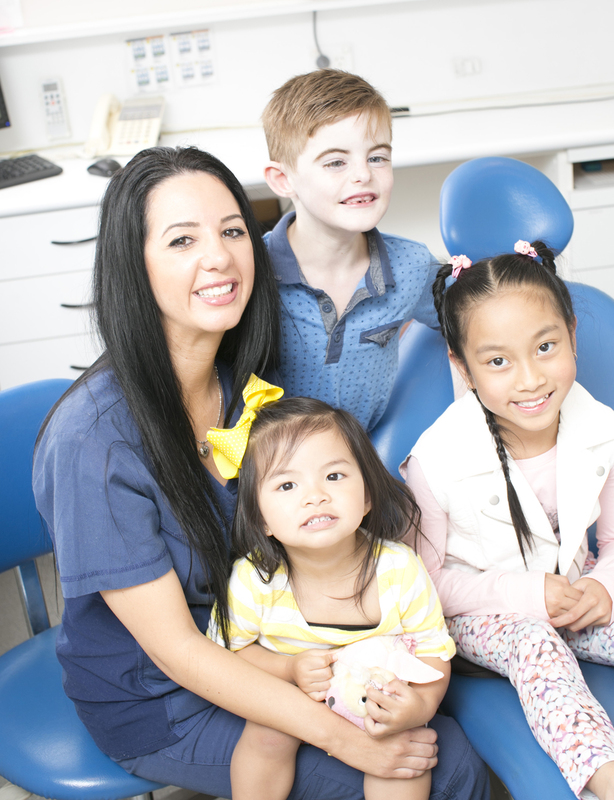 By promoting healthy habits, regular check ups and a strong focus on prevention we can ensure that your child develops and maintains a lifetime of good oral health.